HOW TO UNBAN YOUR CONSEL WITH FREEBOOT 0.32 NO DOWNGRADING! Injecting the KV_dec.bin in to original (If you do not have the KV_dec.bin and you just have the unbanned original nand with the CPU Key, follow this tutorial at part: Extracting the Unbanned KeyVault from the Donor Nand) -open 360 Flash Tools open up the banned original nand-Press on Keys and enter your CPU key in and press OK.
-Save that image as "Original UNBANNED.bin" Re-Creating freeBOOT v0.032! Flashing your newly created Image to the Console! 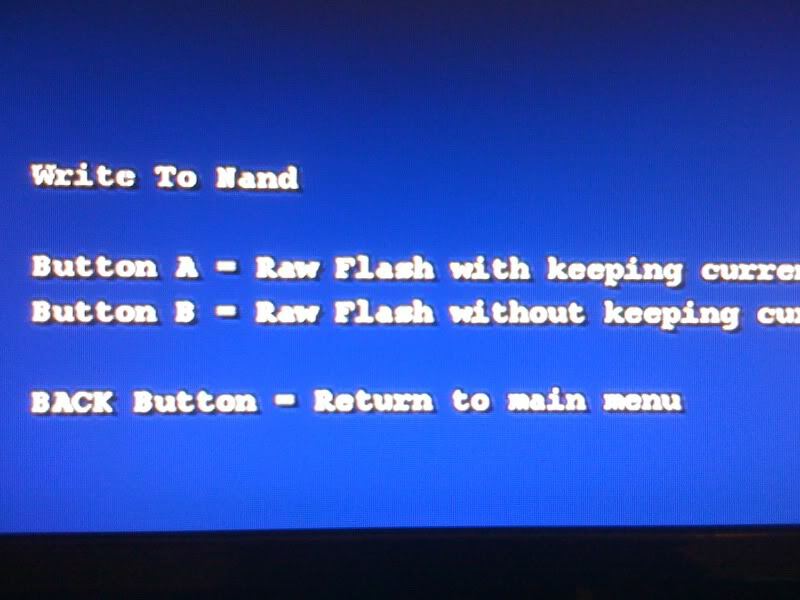 -Press Start to allow a mismatch to occur-Press (A) to continue with the flash! ***NOTE***ONCE THE CONSOLE SHUTS ITSELF OFF, UNPLUG THE POWER BRICK FROM THE 360 FOR ABOUT 30-45 SECONDS THEN PLUG IT BACK IN AND TURN IT ON! Congratz! You successfully unbanned your xbox without downgrading! 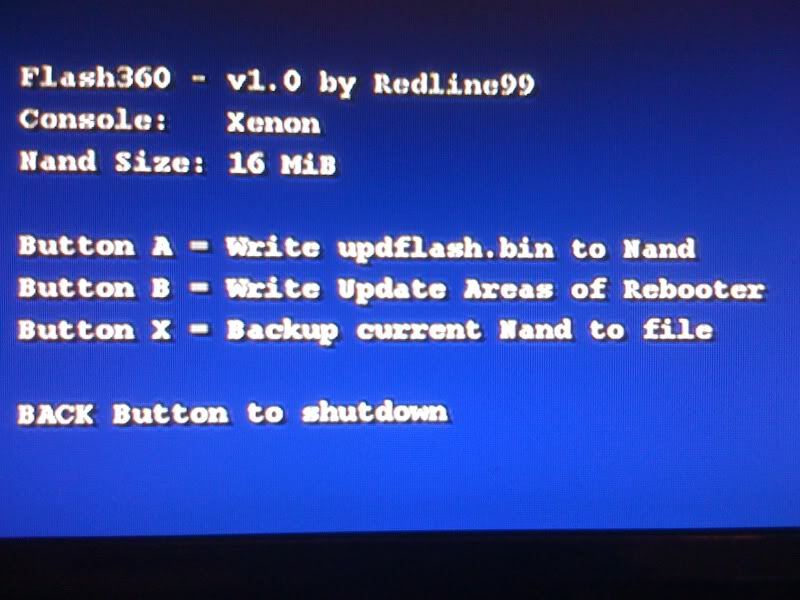 Re: HOW TO UNBAN YOUR CONSEL WITH FREEBOOT 0.32 NO DOWNGRADING! So i take it this is only for J-tagged consoles? Yes and we all no that you are not 37 Please put your legit age! Pro x KiD wrote: Yes and we all no that you are not 37 Please put your legit age! He doesn't have to. That's his right to privacy. Actually smart guy I am 37 If you did your research you would not be making assumptions without some facts to cover your tracks. You want to know about me friggin Ask I do not need to "hide" anything of mine. Thanks for the lookout but as I have mentioned to him. I do not need to hide it is my age and not that hard to find out if it is legit or not.